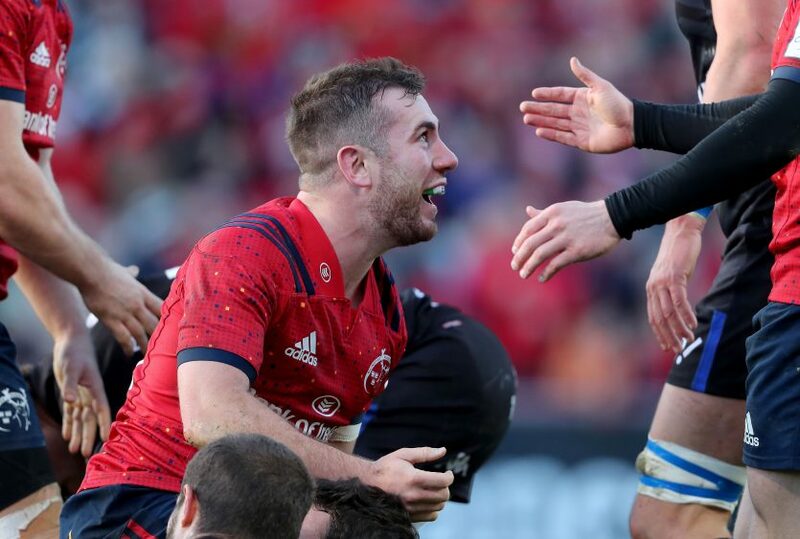 Keith Earls was withdrawn from the squad before kick-off as a precaution with left thigh tightness. 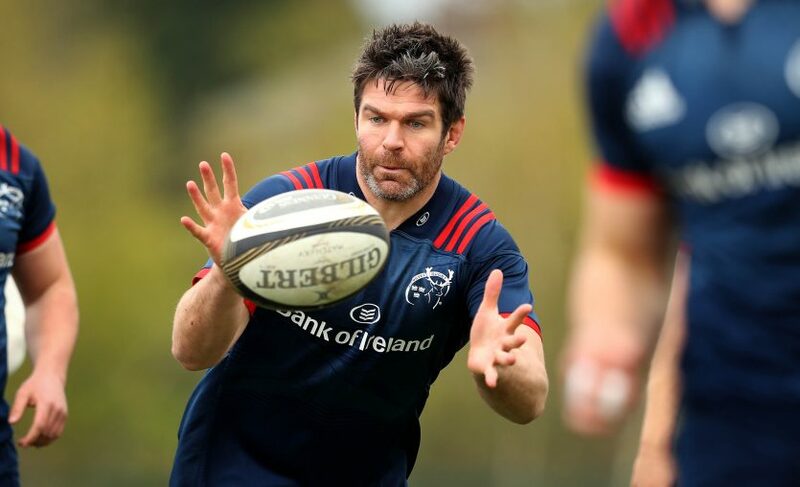 The Munster squad trained at the High Performance Centre in Limerick today ahead of Friday night’s Guinness PRO14 clash against Benetton Rugby (8pm local time/7pm Irish time). 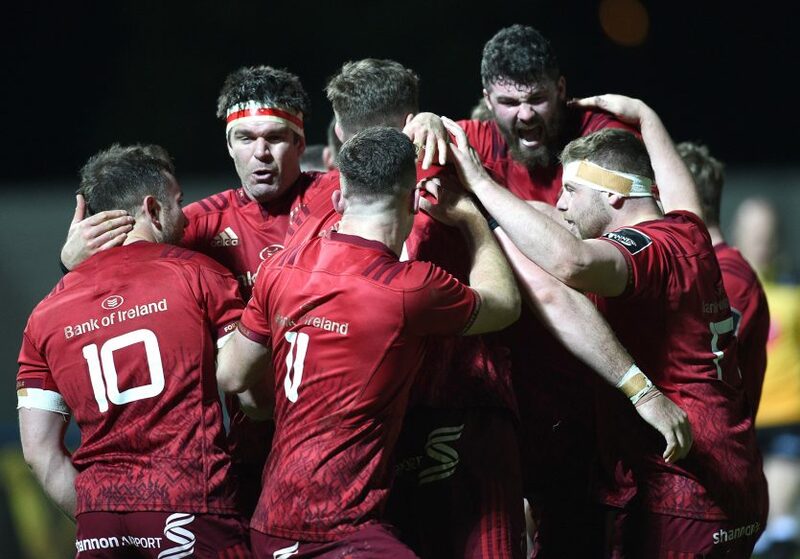 The Munster Rugby medical department have issued the below update following Friday night’s win over Cardiff Blues at Irish Independent Park. 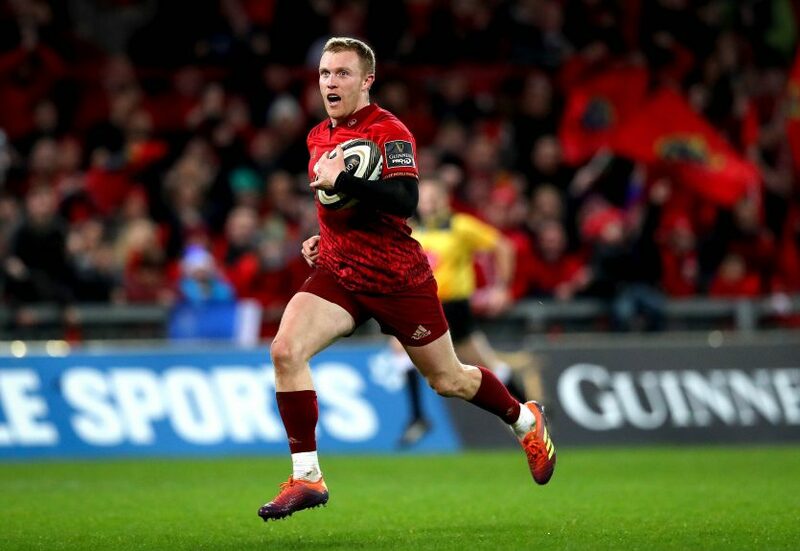 Keith Earls was withdrawn from the squad before kick-off as a precaution with left thigh tightness. He will be assessed by the medical department today. 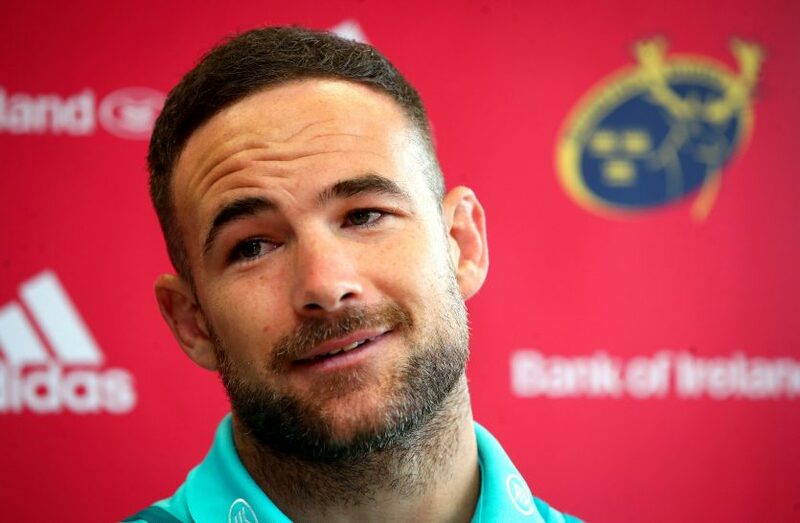 The following are progressing with rehabilitation: Brian Scott (foot), James Cronin (leg), Tommy O’Donnell (shoulder), Joey Carbery (hamstring). 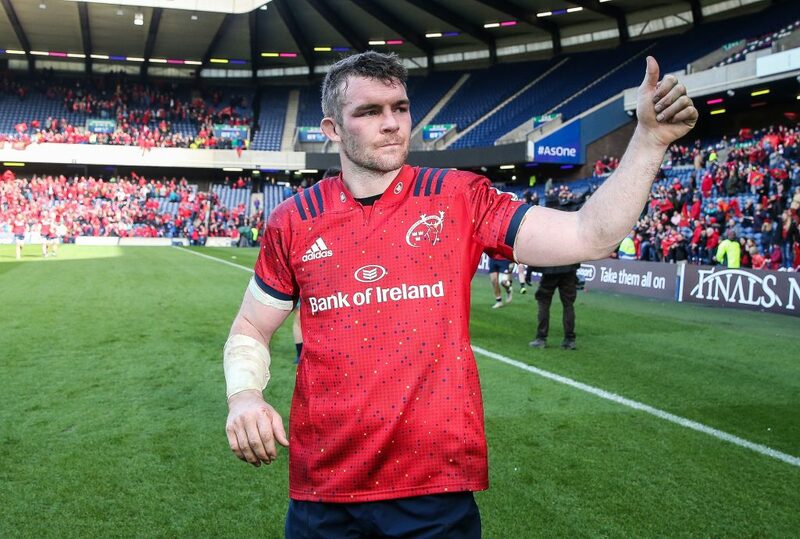 Munster Head Coach Johann van Graan confirmed today that Carbery is a doubt for Munster’s Champions Cup semi-final against Saracens at the Ricoh Arena on Saturday, April 20 (3pm). 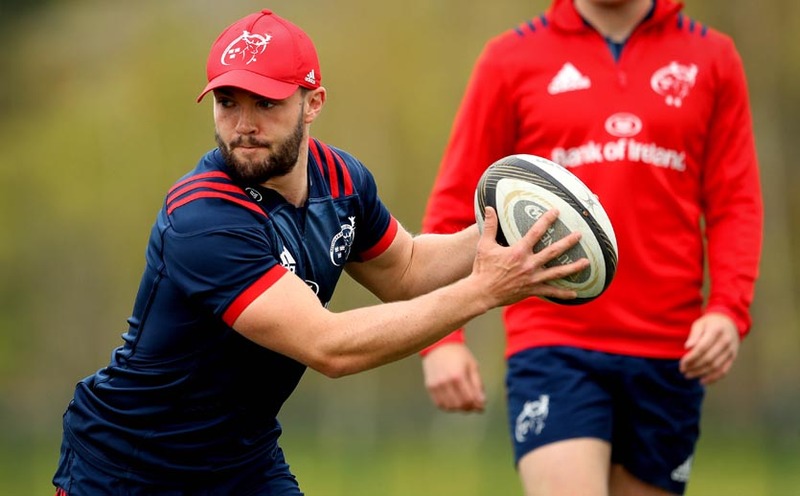 Six players will return to the province today after playing their part in Munster A’s 38-19 win over New England Free Jacks on Saturday. 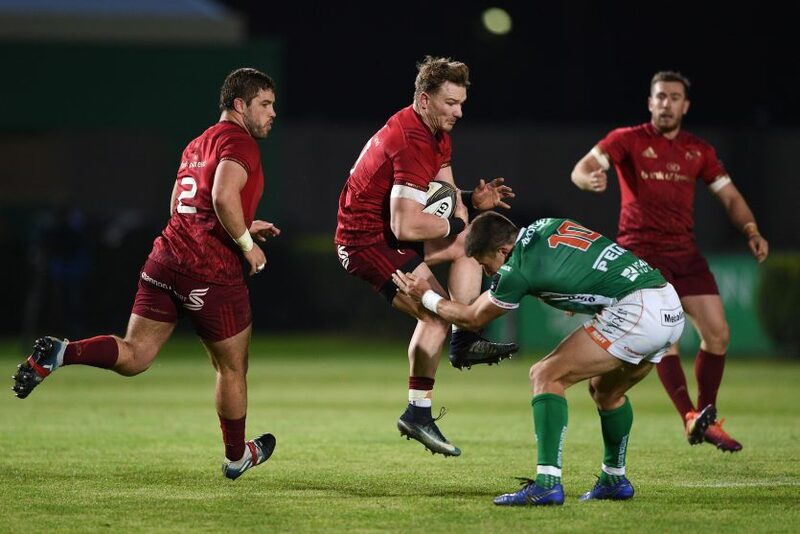 Read the full match report from that game here. 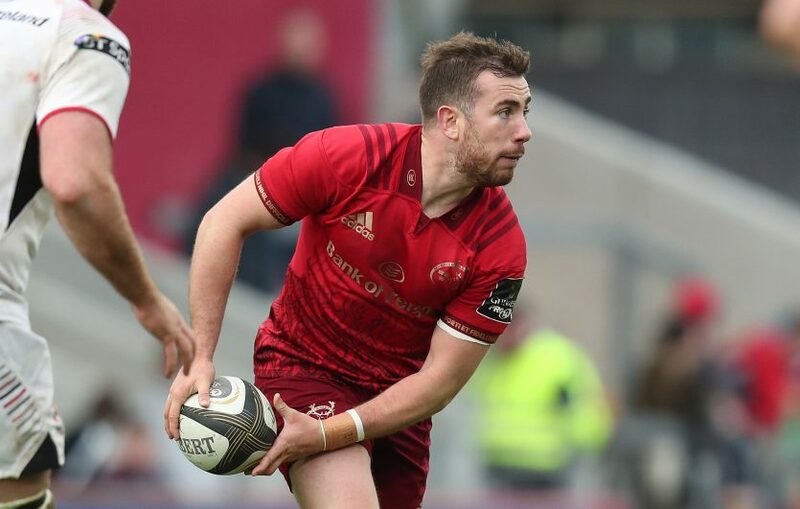 Dave O’Callaghan, Liam O’Connor, Alex Wootton, Gavin Coombes, Alex McHenry and Jack O’Sullivan have flown back from Boston to rejoin the squad. 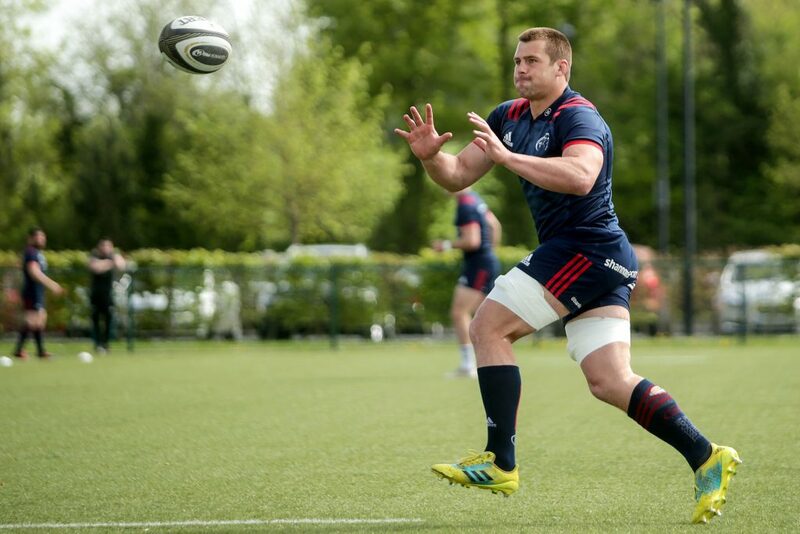 Shane Daly helped Cork Constitution to a 37-19 victory over UCC on Friday night at Temple Hill. 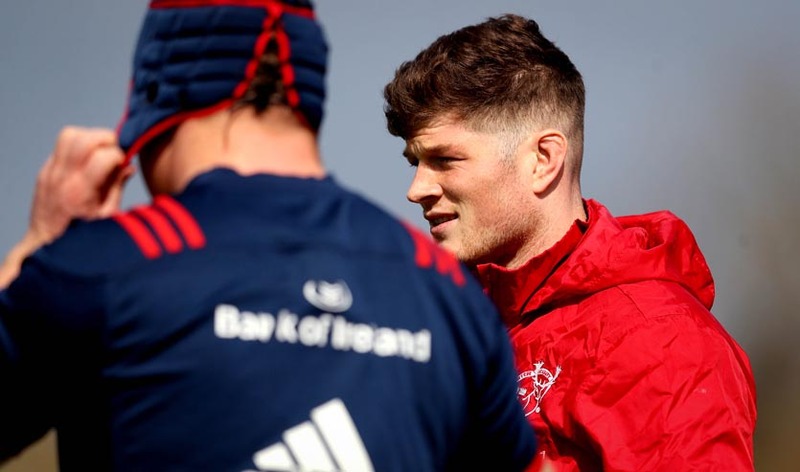 Ciaran Parker featured for Shannon in their 33-7 defeat to Young Munster on Friday at Tom Clifford Park.